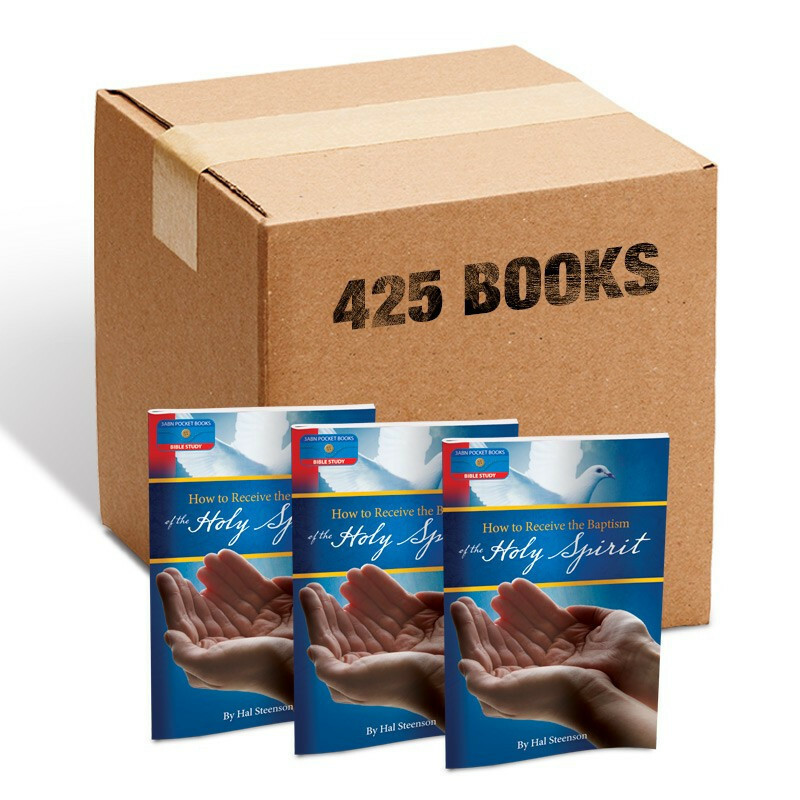 This is for a case of 425 of the pocket book, Baptism of the Holy Spirit. Have you had questions about the Holy Spirit and His role in your life today? 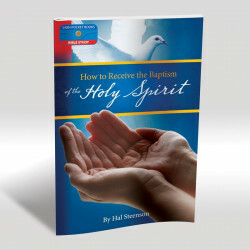 Have you wondered why we do not see the powerful manifestations of the Spirit working in the church today as described in the early church?In this little booklet, Pastor Hal Steenson has made simple the answers to these and other oft-asked questions about the work of the Holy Spirit. He reminds us of the promise of the mighty power of the Spirit that prepares the final harvest of Planet Earth and invites us to share in that experience. Join with your fellow believers and experience in full measure the rich blessings of the latter rain work of the Holy Spirit!